Product prices and availability are accurate as of 2019-04-21 07:23:50 UTC and are subject to change. Any price and availability information displayed on http://www.amazon.com/ at the time of purchase will apply to the purchase of this product. 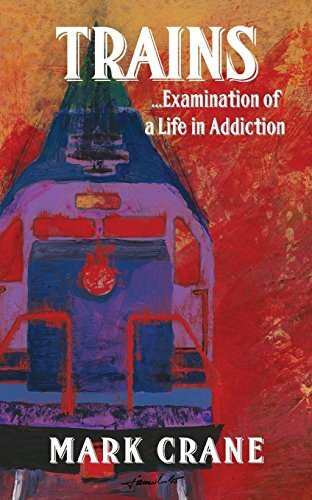 Author Bookstand is proud to offer TRAINS...Examination of a Life in Addiction by Bookstand Publishing. Bookstand Publishing offers books by the best indie authors throughout North America and the world. Bookstand Publishing is dedicated to offering original content to a broad audience and promoting great authors, literacy, and freedom of expression. TRAINS...Examination of a Life in Addiction has generated a lot of interest and excitement and we think it would be an excellent addition to your library. 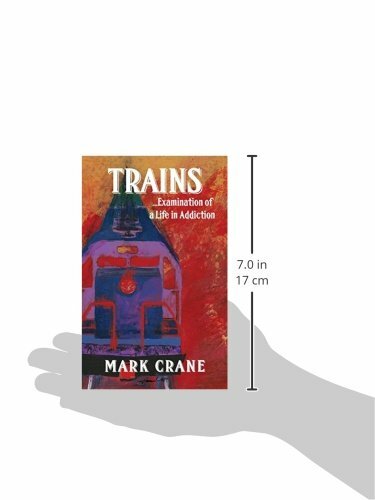 Base on the author's life, TRAINS is a riveting poem about addiction and it's consequences. Mark Crane was born and raised in Wisconsin, but has spent time all over the United States. 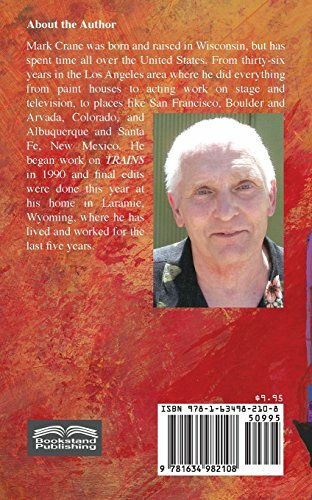 From thirty-six years in the Los Angeles area where he did everything from paint houses to acting work on stage and television, to places like San Francisco, Boulder and Arvada, Colorado, and Albuquerque and Santa Fe, New Mexico. He began work on TRAINS in 1990 and final edits were done this year at his home in Laramie, Wyoming, where he has lived and worked for the last five years.